Ever wondered what Jung thought about hypnotherapy? Carl Jung’s work has played a significant role in the development of depth psychology and transformational psychotherapy, including hypnotherapy. Over time, his work, in addition to that of other well-known psychologists from all over the world, forms the basis for the Wellness Institute’s Heart- Centered Hypnotherapy curriculum. In our members-only journal, we covered Jung and Hypnotherapy. Today, you get those articles for free! We've packaged all six articles into one easy-to-read eBook. We hope you find his contributions to the field of transpersonal therapy and hypnotherapy enlightening. About this series: Over the next few weeks, we will be discussing the work of Carl Jung on this blog and the role his work plays into hypnotherapy. Today's post is about the way that complexes organize themselves into clusters, which become a way for children (and latet, adults) to view the world in a shallow, archetypal, manner. 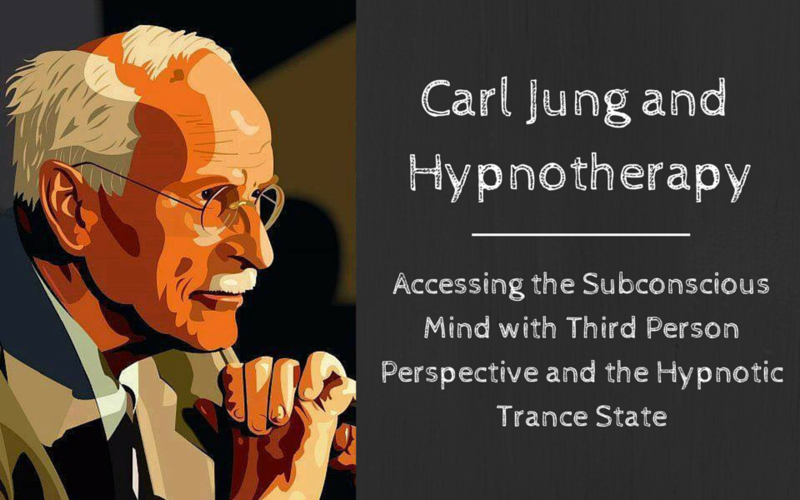 About this series: Over the next few weeks, we will be discussing the work of Carl Jung on this blog and the role his work plays into hypnotherapy. Today's post is about the development of complexes during childhood, and the role they play in the subconscious and the Ego. About this series: Over the next few weeks, we will be discussing the work of Carl Jung on this blog and the role his work plays into hypnotherapy. Today's post is about the Third Person Perspective/Hypnotic trance state and how it helps clinical therapists gain easier access to the subonscious mind of their clients.